Matt brings with him more than 13 years of new home sales experience. During that time Matt has sold and closed more than 460 homes in the Austin and Bryan/College Station areas. He has sold houses ranging from $100,000 to over $1,000,000, and helped many wonderful families find a place to call home. Matt Browning is a native Central Texan, growing up and attending high school in Rockdale. After graduation Matt moved to the Bryan/College Station area to attend college where he met the love of his life, Emilie (Texas Aggie Class of 2003). Matt and Emilie married in 2003 and moved to the Austin area where Matt began a successful career in new home construction. 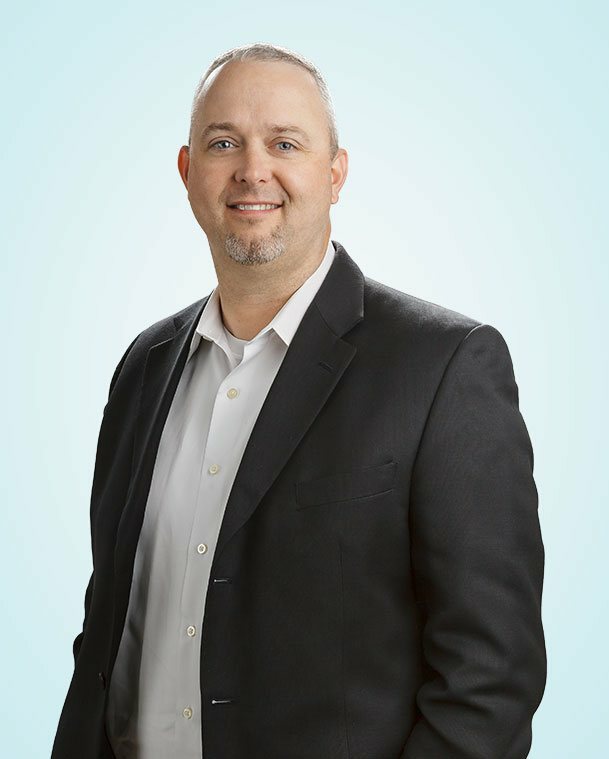 In 2010 Matt went to work for David Weekley Homes (the nation’s largest privately owned home builder), and in 2013 was given the opportunity to return to Aggieland to open David Weekley’s first community in the Bryan/College Station area. Matt and Emilie are enjoying being back in the Brazos Valley, believing this is the best place to live, work, and raise their daughters, Addison and Katelyn. Matt has recently made the decision to expand his ability to help families find the best home for them by becoming a Realtor®. 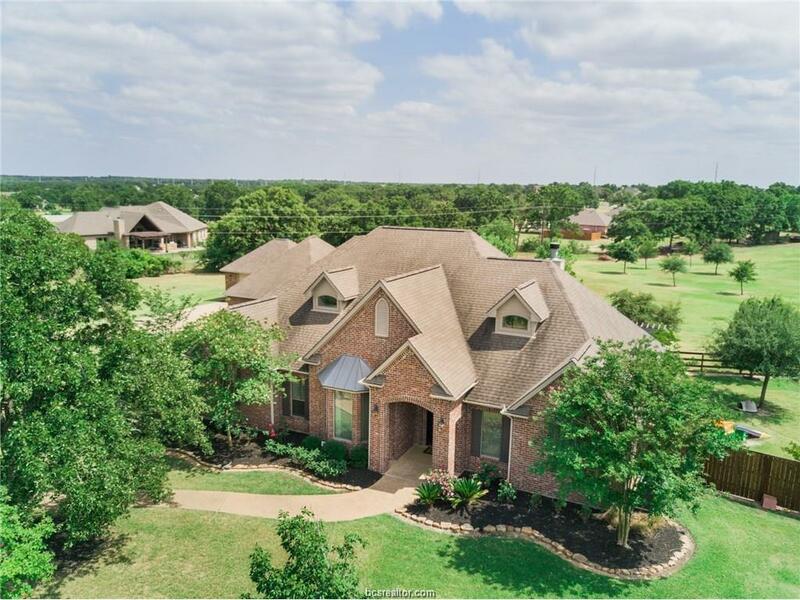 This path will allow Matt to use his extensive knowledge and background to find the right home in the right neighborhood at the price point that best fits each individual family. Matt brings with him more than 13 years of new home sales experience. During that time Matt has sold and closed more the 460 homes in the Austin and Bryan/College Station areas. He has sold houses ranging from $100,000 to over $1,000,000, and helped many wonderful families find a place to call home. Matt is an expert on residential construction techniques, design, finishes, and on local home builders. He also possesses a keen eye for discerning attributes in older homes that could be of benefit or concern. Matt is an accomplished negotiator and will utilize his skill to help his clients get the best deal possible.